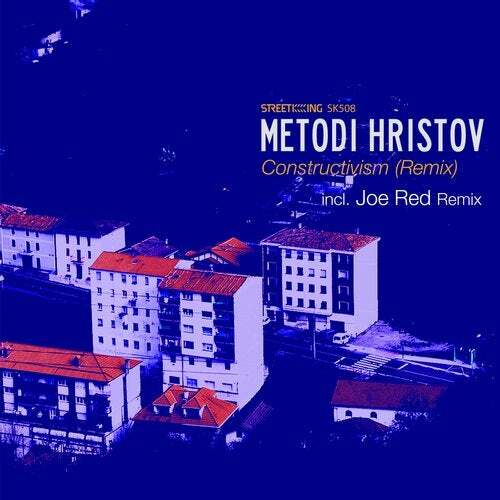 We revisit Bulgarian techno heavy weight Metodi Hristov's standout Street King single "Constructivism" with a brand new remix for 2019! Kicking things off, Spanish DJ/producer Joe Red does the original version justice as he showcases his bass driven, peak time centric remix of "Constructivism." Following suit is the deep and funky original mix of "Constructivism."